That is the saying, right? Springtime is here and the flowers will be in bloom soon! After the seriously long and wicked winter we had, I am stoked for the change of season. I also happen to love gardening, plants in general, and the pops of color flowers bring. Oh, and I like eating. Just recently, I found out I can combine ALL THOSE THINGS. I’m talking about edible flowers, yo! 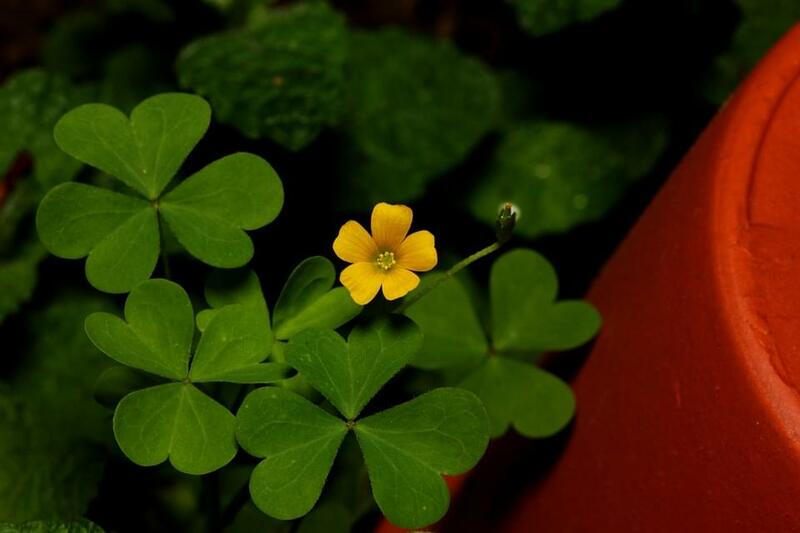 Now, maybe you all were weird kids too and ate those tiny little yellow flowers off of clovers in your yard… the tangy, sour, yet kinda sweet ones, remember? 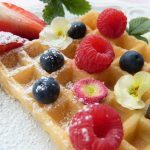 Well, now that I’m an adult, I like to pretend I’m fancy sometimes, and I have found some truly beautiful desserts to make with flowers meant to be eaten! Now, remember, there are toxic flowers out there, so double check before getting too adventurous. Be sure to avoid using flowers that have been sprayed with pesticides or other chemicals. When cooking with or serving edible flowers, clean them by washing them gently in a large bowl of cold water and letting them air dry on a paper towel. Use them immediately or store them in the refrigerator for up to a week in an airtight container lined with a damp paper towel. I am legit excited to see how these turn out. Happy baking!